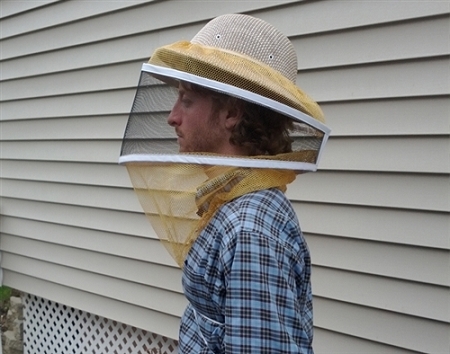 Protect yourself from stings with this round beekeeper veil. 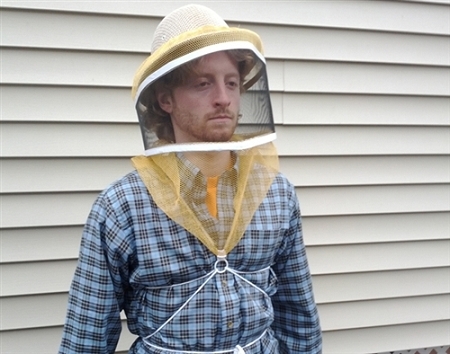 It comes with a string for tying around body so the bees don't get in. There are no seams in veil to restrict vision. 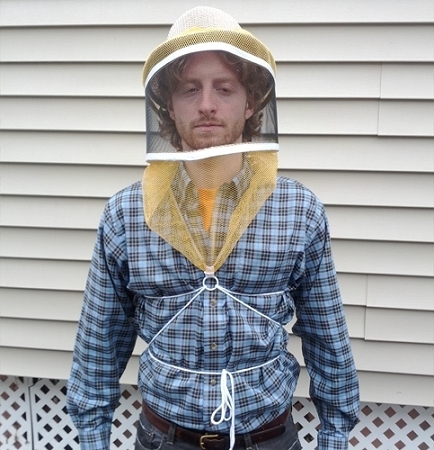 This veil requires a helmet (sold separately). 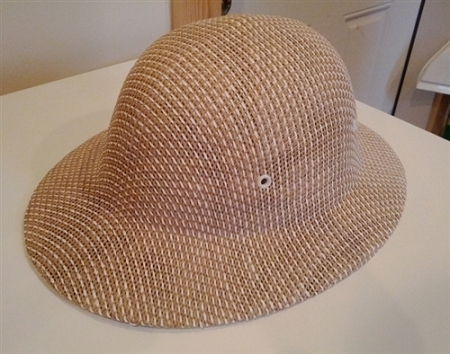 It works well with either our ventilated or plastic pith helmets.